Dobbin & Sullivan in July 2016 attended the 10th anniversary of Jones Lang LaSalle’s Property Triathlon. With a field of a few thousand competitors over the whole day, D&S entered the male relay event and the individual event which was hosted at Dorney Lake in Eton. 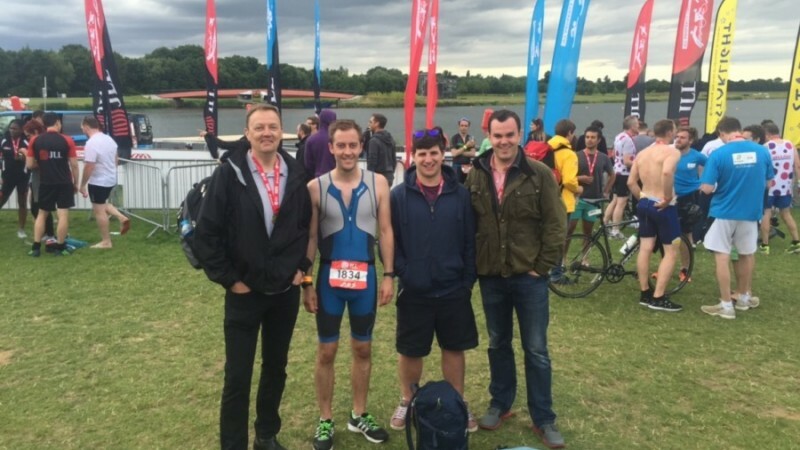 The race included a 750m swim, 21km bike and 5km run with Mark Blundell (swim), Chris Harding (bike) and Nick Sullivan (run) taking part in the relay and Nick Robinson in the individual race. JLL have raised over £1.7million over the course of the 10 years and is extremely well organised during the day. With a strong wind to contest with, the course was tough but D&S achieved some good times with the relay team finishing in 1 hour and 34 minutes and Nick in 1 hour and 26 minutes. With our competitive nature means we’ll be back next year to improve on these times! Brighton Marathon 2016 – over £5,000 raised for charity! Now that General Permitted Development Order has been made a permanent fixture D&S look at the policy and its impact in more detail.